Gweru has become a poaching ground for Kenako since it has so far recruited Gweru producers such as Tamuka Makuluni and Prince Tapfumanei well known as DJ Tamuka and Oskid respectively, and best Zimdancehall award winning producer Simbarashe Matsiwo aka Rox. Kenako is a music and sound recording studio which moved from Borrowdale to Hillside in Harare popularly known as “hitmakers”. 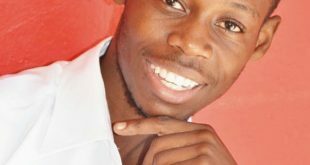 In an interview with The Sun Buzz, Matsiwo said that he once worked for Soundrave Records in Gweru before joining Kenako in June this year. 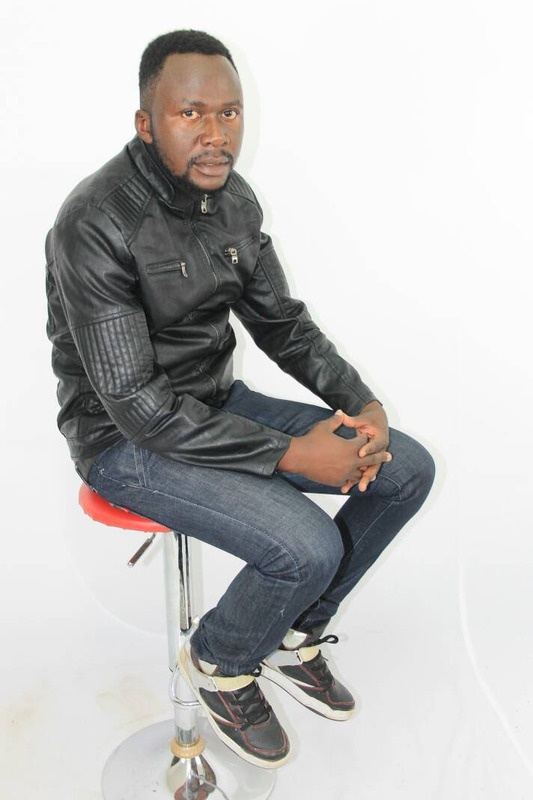 “I used to work for the Soundrave Records in Gweru before I joined Kenako in June this year”, Matsiwo said. Matsiwo further added that he joined Kenako after Tamuka and Oskid had left the studio, he had an agreement with Kenako and he started working there as a producer. “Since Tamuka and Oskid had left the studio, there was no producer so we talked and had an agreement, I then started working as their producer”, Rox added. In 2017, Matsiwo said that he won the best Zimdancehall producer award. 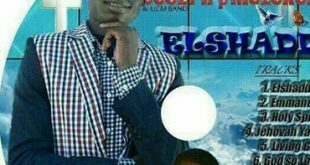 “I am grateful that last year I won an award for the best Zimdancehall producer”, Matsiwo expressed. Rox further expressed that being part of the Kenako is an advantage for the Gweru artistes since they will be known nationwide since Kenako is situated in the capital city, it will be easy for Gweru artistes to become popular. “If we work well with the artistes, they will be on spotlight, being famous countrywide since Kenako is a brand which is known for producing hit songs”, Rox announced. Matsika added that, Gweru has talented producers as Kenako visualised and he is one of the producers from Gweru working for Kenako. “I am happy that Kenako has seen the talent in Gweru producers to an extent of recruiting them”, Matsika said.